On the First Day of Christmas my true love gave to me. . . A partridge in a pear tree. On the Second Day of Christmas . . . Is it stuck in your head yet? The 12 Days of Christmas song always seems to get stuck in my head at this time of year. It’s one of those songs that I can never get out! I do really like it, though. It’s such a fun traditional song. 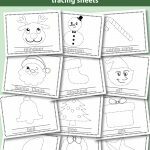 I came up with an idea to make a 12 Days of Christmas printable game and have been working on it for a while now. I finally have it ready to share with you guys! 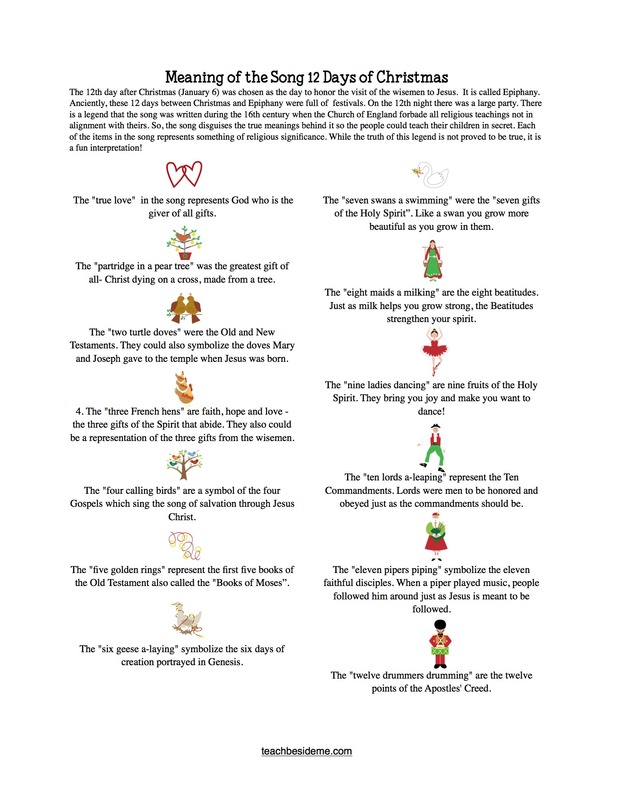 First of all, have you ever wondered about the meaning of the song the 12 Days of Christmas? 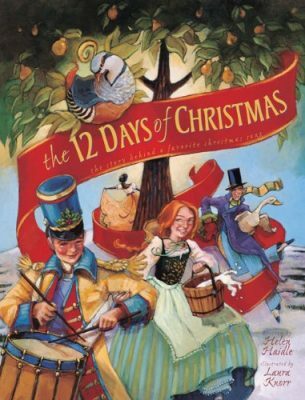 I recently read this amazing book to my kids called The 12 Days of Christmas by Helen Haidle. It is a great story that tells what the song means. I have ALWAYS wondered about this song, and had no idea the symbolism behind it! This book is beautifully illustrated and teaches about the legend meaning of the song. 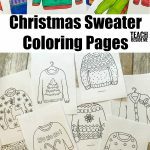 I loved reading about it and my kids really enjoyed it, too! I decided to tie it in to my 12 Days of Christmas game. I made a little graphic to go along with it so you can learn about the meanings of the song and teach it to your kids! You can save it below. 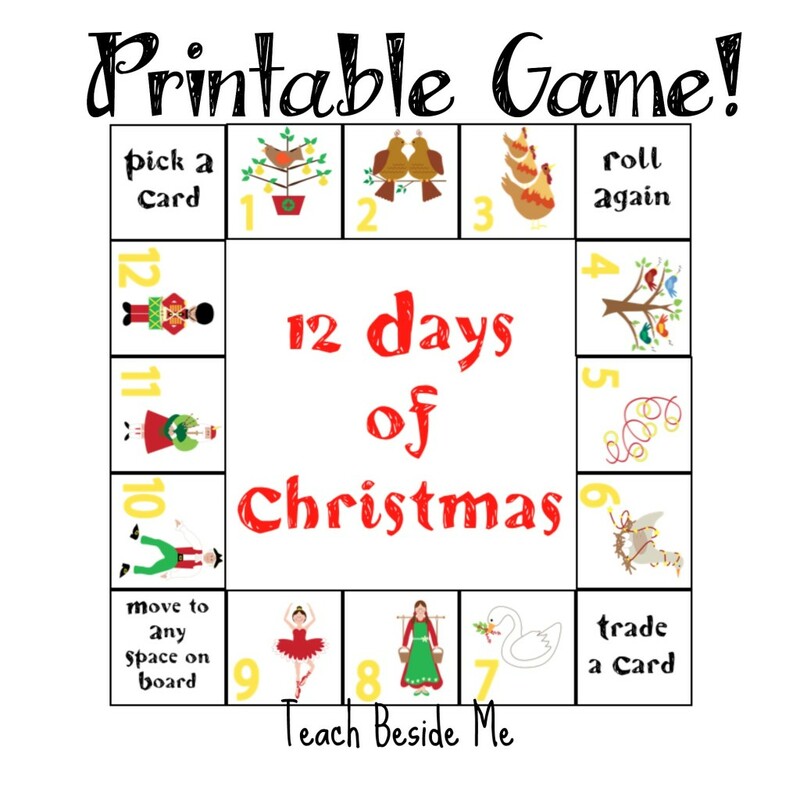 The 12 Days of Christmas board game includes the game and 13 pages of cards. 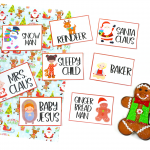 All are in full color with fun clipart depicting the 12 images from the 12 Days of Christmas song. You will need to print it all out and cut it apart to play. There is a lot of cutting, so set your kids to work. It’s a great fine-motor skill, right? Not included are dice or game pieces. You will need a pair of dice and some sort of game piece for each player. You can use a coin, a button or any pieces you can borrow from another game. I grabbed a pack of game pieces for just $5 so we always have extras for games like this. You roll an move around the game board. When you land, you roll to see how many of that card you will receive. If you land on the turtle doves, and roll a 3, you will receive 3 turtle dove cards. This is more than enough for what you need, so you can save extras for trading with other players. Once you get all the cards you need to complete the set for the 12 Days of Christmas, you win the game! In my mind I was thinking it would be for four players, but if you print extra cards, more can play. 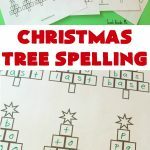 It is such a fun game for the holidays and I think you and your kids will all enjoy it! Merry Christmas!! Purchase the 12 Days of Christmas Game! Grab this printable in my shop– or add it to your cart now! Do you have Christmas cards that contain the meaning of the twelve days of Christmas?